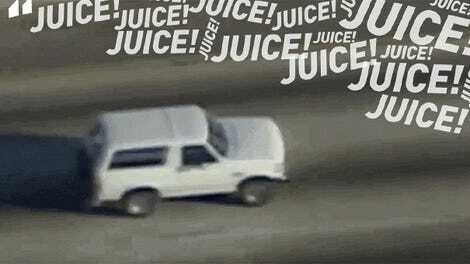 The Nevada Board of Parole Commissioners has determined that O.J. Simpson will be eligible for parole in a hearing today at Lovelock Correctional Center in Nevada. Simpson could be released from prison in October. In 2008, Simpson was convicted of an armed robbery involving two sports memorabilia dealers in a Las Vegas hotel room. Simpson, who’s now 70, served the minimum nine years of his 33-year sentence and asked the board for parole in October. At the hearing, Simpson stated his side of his involvement in the robbery. He said he was recovering property that belonged to him and that he didn’t have any weapons during the incident. 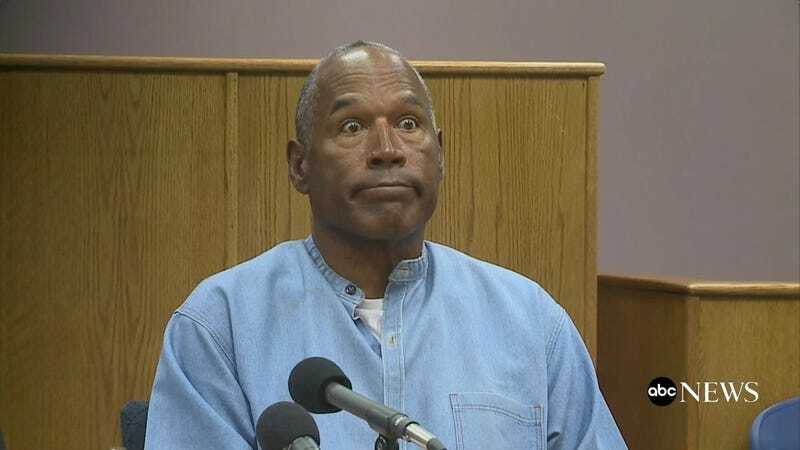 In 1995, Simpon was tried and acquitted of murdering his ex-wife Nicole Brown and her friend Ron Goldman. Simpson was asked about the armed robbery and whether he’s dangerous.